To effectively operate a cross border replenishment model, there is a premium placed on having a self-owned and wholly operated warehouse, a Grade A license for customs clearance, a web based online ordering system, and a dedicated cross border fleet. Under this model, our Hong Kong warehouse serves as a fulfillment hub for international inbound cargo and as a repackaging center. The slower moving goods are sent cross border to our Yantian Integrated Free Trade Zone warehouse for longer term storage. The Yantian Integrated Free Trade Zone facility serves as a replenishment hub for the sales of orders received. Picked goods are transferred to our Hong Kong warehouse for local delivery or for export to overseas. 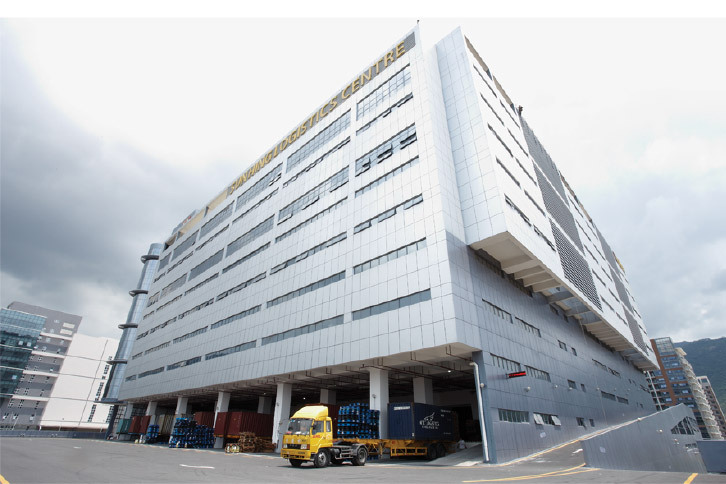 Overall, Sun Logistics has had great success in leveraging the lower cost storage solution in Yantian Integrated Free Trade Zone to support our clients who handle large volumes and require daily delivery type programs.